Photo courtesy of Christine Maus. If you haven’t been to Michael Cooney and chef John Paine’s wonderful new beer garden in Charlestown, you’re really missing out. 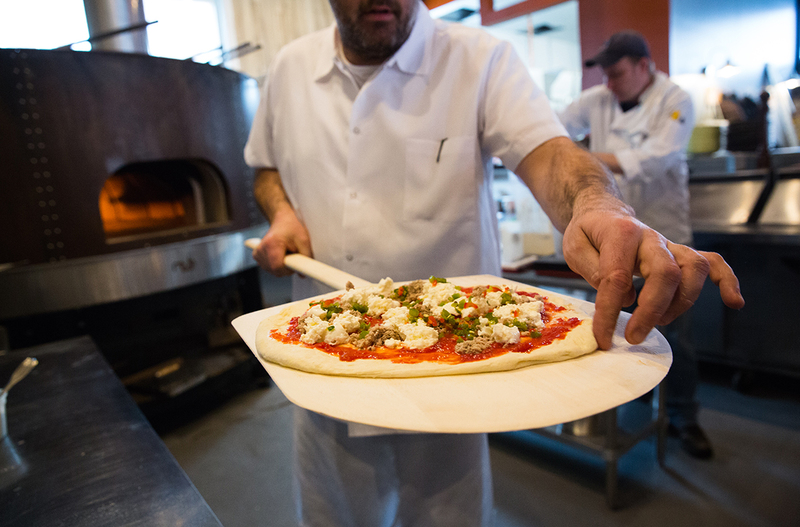 With wood-fired meatballs, kimchi-slathered pork belly, and pizzas studded with smoked meats from Moody’s Delicatessen, the Brewer’s Fork is producing some of the best beer-swilling bar fare this town has ever seen. 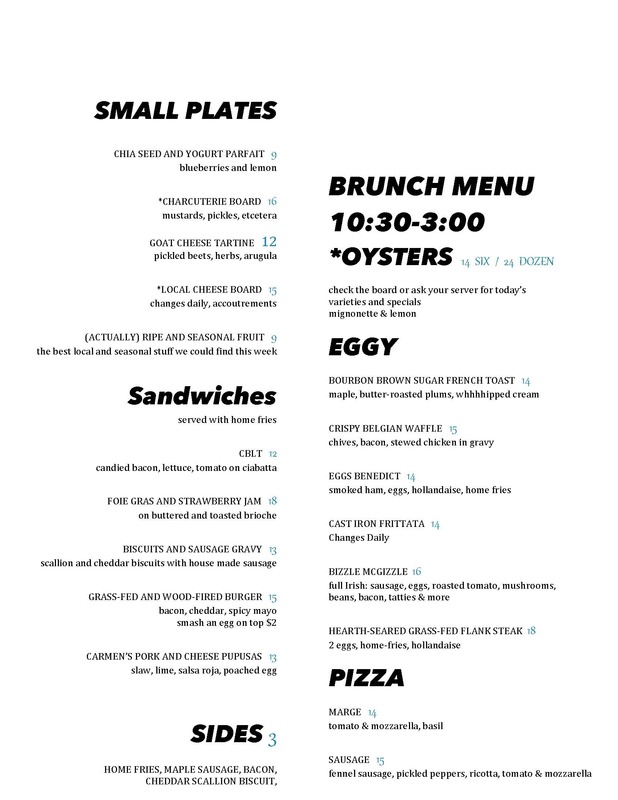 And now, they’ve added a weekend brunch menu that’s equally enticing. Settle in with a shandy or even a high-octane rarity like Founder’s’ Kentucky Breakfast Stout (yes, they’re serving KBS! ), and pair it with one of Paine’s new grass-fed beef burgers with bacon and a runny egg. Or try the C.B.L.T (that’s candied bacon), a pork and cheese pupusa, or the “Bizzle McGizzle,” an over-the-top Irish breakfast with sausage, beans, and tatties. The Brewer’s Fork brunch is served every Sunday from 10:30 a.m. to 3 p.m. Saturday brunch service will be introduced later this summer. 7 Moulton St., Charlestown; 617-337-5703 or brewersfork.com.